1. Blogging isn't easy. Hands down. End of- I am not auguring with you. 2. It took me hours to take these photos and hours to edit them- please tell me you like them! Please? 3. I sometimes run out of ideas. Sometimes I have loads of ideas. And sometimes I have a list full of ideas but I don't want to write about any of them. 4. I get jealous of my blogging friends. Of their Instagram feeds and Snapchat stories. This can make me feel down in the dumps. 5. Blogging is expensive. Whatever type of blogger you are. Yes, there is free versions. Yes, there is shortcuts but you will never be happy till you have that £25 blog header and £40 layout everyone else has. 6. Sometimes I don't want to share everything with you on Twitter and sometimes I do. I am sorry. 7. Although I like to pretend I am being very productive- I have actually spent the last hour scrolling through Pinterest and haven't touched my email inboxes yet. 8. I don't like or get on with every blogger and that is okay. 9. Although I have many blogging friends. They are also my competition . If you want to succeed you have to work harder than anyone else that includes your friends. 10. I spend hours of my life scheduling tweets and Instagram posts. No, it isn't fun and no I don't want to do. 11. It's hard to come up with fresh ideas all the time. Sometimes we take inspiration from other people. This is okay. 14. We can't do everything. I can't join in every Twitter chat, upload everyday, maintain a perfect Instagram feed and boss my inboxes by 9 in the morning, everyday single day! Deal with it! 15. Blogging actually involves a lot of technical stuff, coding and HTML, and you were saying blogging is easy? 16. Bloggers get a bad rep. Celebrities are allowed to sponsor products but bloggers are criticised heavily, why is this? 17. When you blog: hobby or business - you work for yourself. You are responsible for getting up in the morning and writing a post. No one else does it for us! 19. 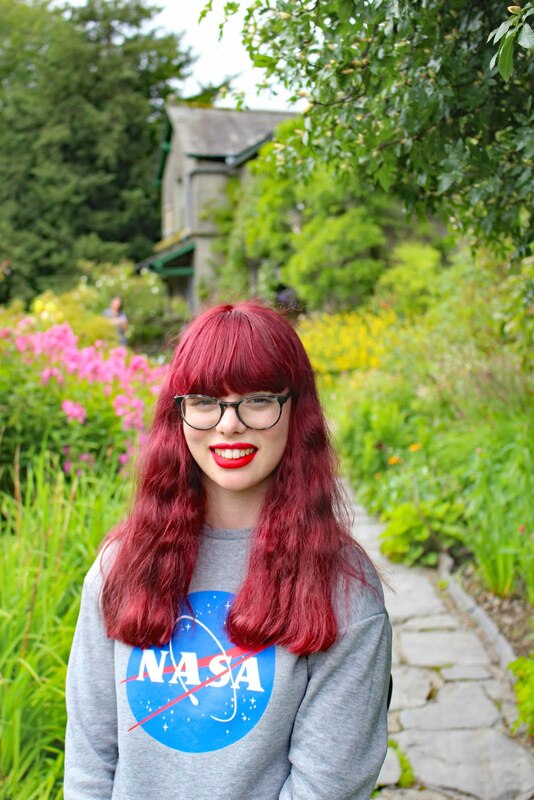 Most of us run blogs alongside college, school or full-time jobs- it's bloody hard. Cut us some slack! 20. Blogging is very creative. From the design of your blog to the style of your photos! And just like in any other creative Outlet- sometimes we are uninspired, this is okay! 21. No matter how many times I spell check a post I will always miss something- please forgive me! 23. Your comments mean the world to us. Interaction means so much more than any others stats ever could. 24. 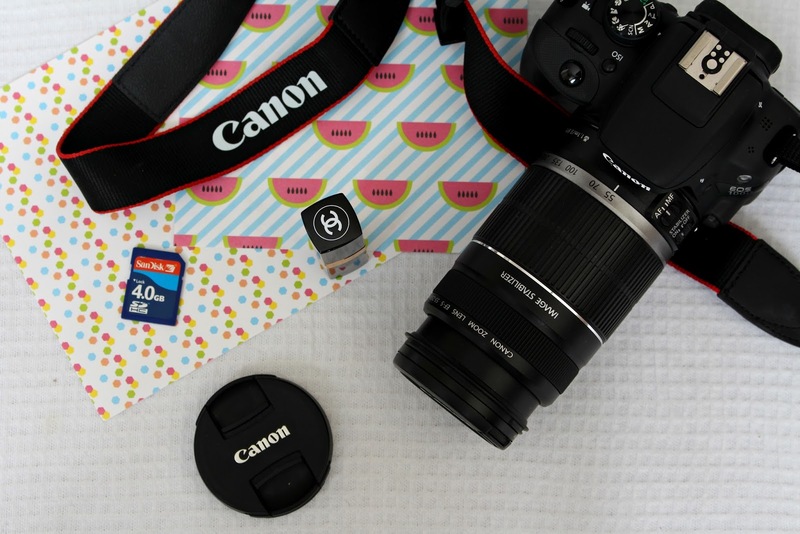 That photography isn't as simple as taking a photo, there's a lot of effort that goes into blog photography especially when you are trying to take photos on a cloudy, dark day. 26. Blogging requires a considerable amount of commitment- just like any other job. 27. We don't just spend all day taking pictures of food or scrolling through Twitter, that's called working! 28. Although blogging is very difficult, more than you would ever imagine- we wouldn't give it up for the world. Period. 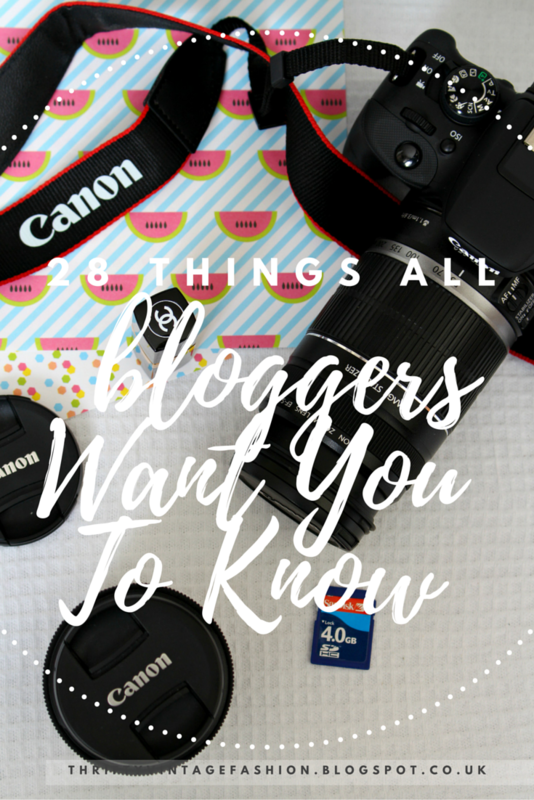 Let me know if you agree with any of these things in the comments below or if there is anything else you would want your non-blogger friends and family to know! This is a great post. Number 12 is so true, and it can make it so hard for me to write posts sometimes! I have ideas that I really, really want to write about - but then get so tangled up trying to be factually correct and 100% unoffensive, while also being funny and readable?! No chance! This is a great post! 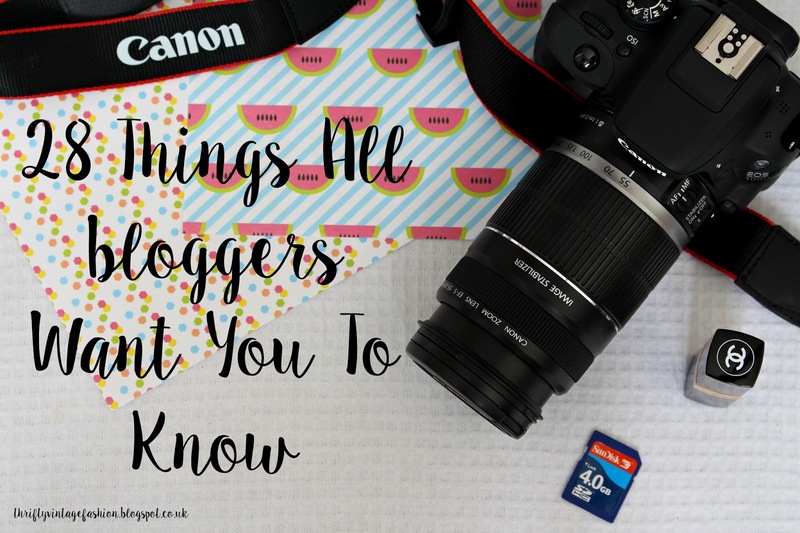 I agree with everything you've listed :) It gets annoying when people think it's easy or all they say when they ask about your blog is 'do you get paid to blog?' or 'do you get sent loads of free stuff!? ', it's so stressful. I can definitely relate to Number 3; I've only just started my blog, but I have a big list of posts that I would like to have on my blog, but I just don't want to write about them! Also, I totally understand the point about photography- it takes aaaages to find a spot in my house with good lighting! So much I agree. I have two jobs and just started a blog. And hell coffee doesn't work on me anymore. And I hardly have any followers. But writting a post about something you like even tho it is so exhausting is so satisfying in the end! Yesss! I think you've literally just spoken on behalf of the whole blogging community on the internet! Loved it! This is sooooo relatable, I find myself saying at least three of these way to often! This is such a relatable post especially the one about everyone trying to be Zoella.... That's far from the truth. Everything you said was on point! I've been blogging for less than a year yet I can relate to someone who has been blogging for two or so years. How funny is that? I couldn't of put this better. I love all the points so much!